For all of your waste and rubbish removal needs, look no further than Just Skips. We offer skip bin hire Adelaide residents can rely on at affordable prices. With three skip bin sizes available, you can hire just the skip bin for your personal or commercial needs. Once your skip bin has been filled, we’ll return to pick up the bin and remove the waste. While Just Skips offers removal of many different types of waste, it’s important that all guidelines are followed to best ensure that the process goes smoothly. Most general waste, with the exception of food and other spoilable items, can be placed in the bin. Additionally, some types of concrete and brick, soils and dirt, and green waste (such as grass clippings) can be placed in the bin. These items need only follow certain guidelines for proper waste disposal. Read all about correct waste management procedures on our waste types page for more information about safe disposal, heavy waste and more. How Much Does a Skip Bin Cost To Hire? Just Skips have cheap skip bins available for hire across Adelaide and surrounding suburbs. We offer some of the cheapest skip bins in Adelaide with prices starting at $200 for our 4 cubic metres mini skip bin. If you are looking for something a little larger, we also have our 6 cubic metre regular skip and our biggest 9 cubic metre skip bins. Visit our pricing page for more information about our great skip bin prices. Just Skips is dedicated to providing Adelaide business and residential customers with a variety of waste removal services. 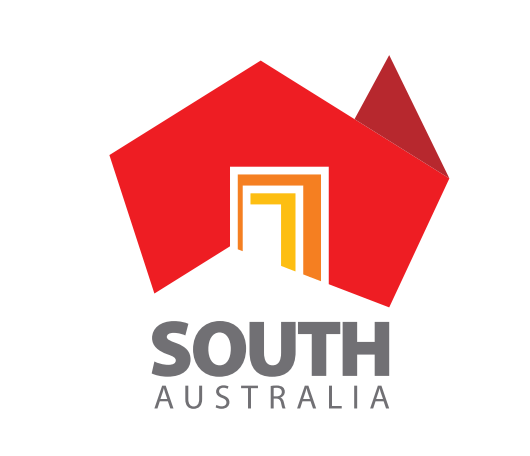 Servicing the whole of the Adelaide metropolitan area, Just Skips also focuses on removal of waste for builders and renovators for both residential and commercial purposes. The rubbish bins can be used for seven days before they’re removed, but we also provide contracts for long-term use. Not only is your waste removed quickly and efficiently, Just Skips also recycles as much of your waste as possible. All waste product is taken to a licensed facility for sorting, and any reusable material is separated and recycled. Our aim is to make skip hire easy and hassle free for you. We’re reliable and deliver on our promises. Our friendly customer service staff are always available to discuss your skip hire and rubbish removal requirements. Domestic, trade and large accounts are all catered for. We hire skips across Adelaide (including the Adelaide Hills) from our base in Elizabeth. Just Skips seeks to provide the highest quality waste removal hire services available. So if you’re looking for cheap skip bins, get in contact with us on (08) 8255 66 77 or book online.